Visitors to this event truly get a ‘taste’ of Grove City while they stroll through participant tables representing Grove City businesses. 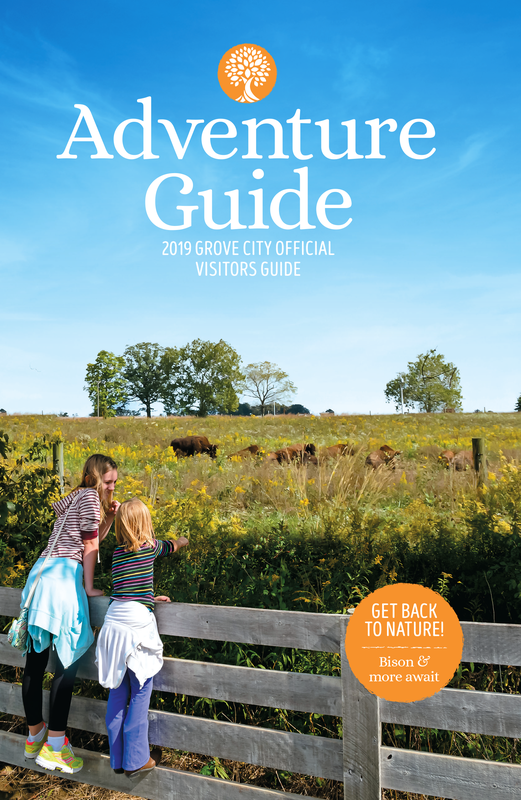 Whether food, service or retail establishment, you will not want to miss the convenience of seeing so many community members looking for the variety of services and food establishments Grove City has to offer all in one place. For more information about the 9th annual Taste of Grove City, visit the Grove City Area Chamber of Commerce website or call 614-875-9762.